HeyUGuys has been given this awesome exclusive clip from new British independent film movie called The Heavy which stars Vinnie Jones, Gary Stretch, Lee Ryan, Christopher Lee & Shannyn Sossamon. It’s written and directed by Marcus Warren and from the trailer (also below), I think we could be in for a treat. The movie is set in London and in this clip which is called ‘Let’s Take It Up A Notch’ we get to see Steve Walsh (Gary Stretch’s stunt double) performing one of the stunts in this instance, rolling over a car. The clip gives us an insight into what goes into prepping the stunt followed by seeing it in the final movie. The first clip for the movie has been released on the official FaceBook Fan page which you can see here. 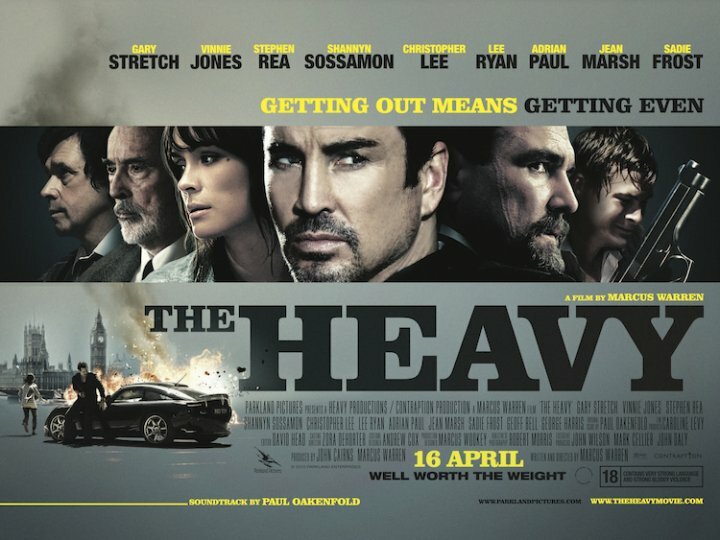 The Heavy is released 16th April. We’ll have some tickets for the premiere on this one so keep your eyes peeled for more. Check out their official website for all the inside info here.